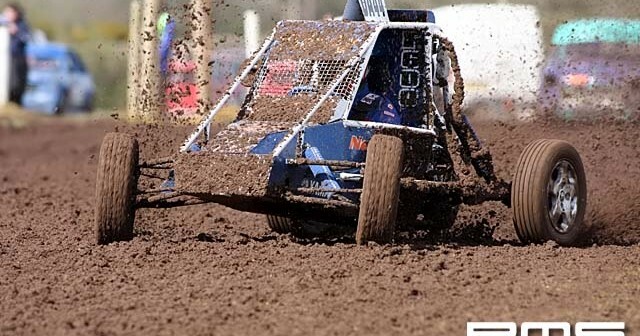 The autograss season kicked off in Northern Ireland at the weekend, when the Down Autograss Club held their first race meeting of the year at their Maghaberry based racetrack. 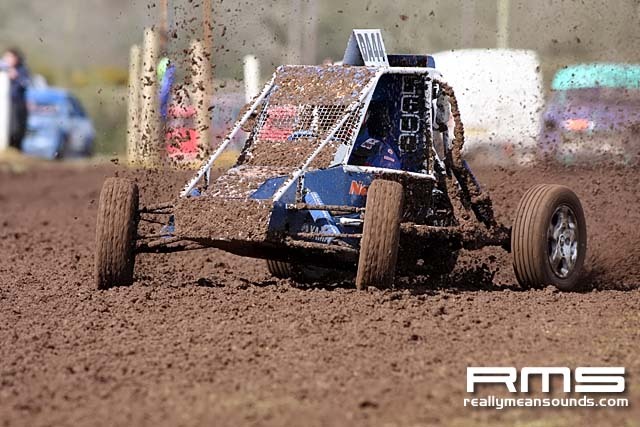 There were over 50 entrants, with plenty of action in every class of racing. The circuit was sticky to begin with but didn’t take long drying up, to provide some spectacular racing in the finals.